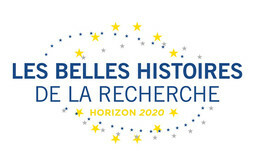 Welcome to www.horizon2020.gouv.fr, the Ministry of Higher Education and Research portal on Horizon 2020, the European Research and Innovation Framework Programme (2014-2020). 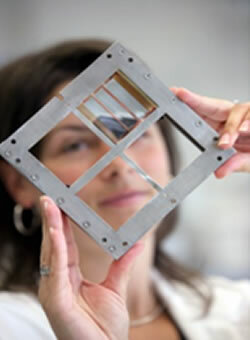 Horizon 2020 will replace the EU's 7th Framework Programme (FP7), which runs until the end of 2013. Compared with FP7, the new programme is expected to further reduce fragmentation in the fields of scientific research and innovation. 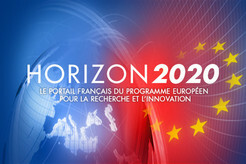 Horizon 2020, which has a budget of around 70 billion euros, will underpin the objectives of the Europe 2020 strategy for growth and jobs and will pursue the goal of strengthening the scientific and technological bases by contributing to achieving a European Research Area in which researchers, scientific knowledge and technology circulate freely. In order to prepare the research and innovation community for the new Programme, the Ministry of Higher Education and Research has set up a comprehensive support and incentive-building system which contributes to raising awareness and improving the French participation (from both public and private actors, in particular SMEs) in European programmes. 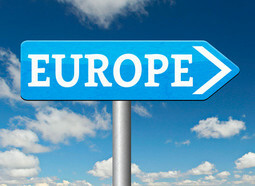 The French portal gathers all the relevant information for future participants in European projects. This portal targets the research and innovation community as a whole, European administrative staff and managers in Universities and research organizations, enterprises and SMEs, Members of the Enterprise Europe Network (EEN), etc. 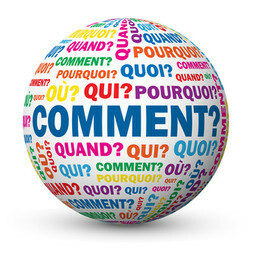 On this portal, you will find the contact details of the 20 National Contact Points - the French network of European programmes experts in charge of informing, spreading awareness, providing advice and guidance on this new programme to all potential applicants, irrespective of their sector or thematic area. A new search engine allows you to find the latest calls for proposals related to your area, but also information on other targeted programmes for the business sector and the industry. On the portal, you will also find information on infodays, participation rules and general information on the access conditions to other European funding sources in the field of research and innovation. Finally, the newsletter will allow you to stay tuned and anticipate future calls for proposals. 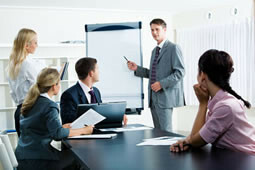 The first wave of calls for proposals is expected to be launched in December 2013. 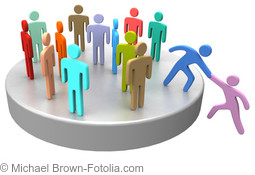 So Welcome on board Horizon 2020!